Pam Tillis hits the DreamMakers Stage on March 23 with her timeless country sound. 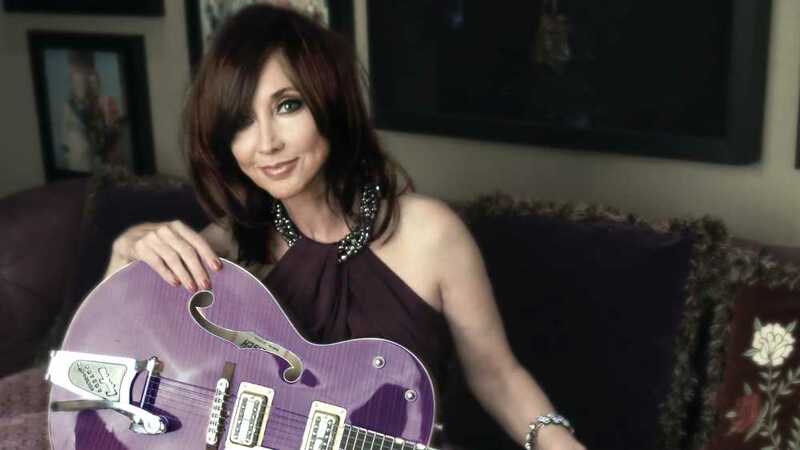 Pam has rolled easily with the tides and has drawn something from every new twist the ever-changing country music world has shown her, Pam Tillis has always insisted on writing and cutting songs that speak from the soul. The results have been records that emanate an almost painful beauty. With more than 30 singles charting on US Billboard charts, 10 studio albums including her favorite, the critically acclaimed 2002 “It’s All Relative” (a tribute to her father, the great Mel Tillis), and 3 other releases “Rhinestoned”, “Recollection” and “Just In Time For Christmas” off her own label, Stellar Cat Records. In 2012 Red River Entertainment released ‘Dos Divas’ a Country Duo album with fellow superstar Lorrie Morgan under the name Grits and Glamour.